Apparel is among the first types of industries to have been developed since the beginning of civilization. Given the importance of clothing as well as the growth of the global population, it remains one of the largest and most diverse industries at present. Although the fundamentals of the industry continue to remain unchanged across millennia, the processes and service offerings have evolved rapidly. With a labour force of over 560,000 and GDP contribution of USD 4.8 billion, apparel is among the largest single industries contributing to the growth of Sri Lanka. As the Apex body representing the Apparel industry in Sri Lanka, JAAF seeks to steer the industry towards its’ target of USD 8 Billion in exports by 2022. The association has a roadmap of how this is to be achieved in conjunction with the partnering associations which would assist the industry itself. Over the years Sri Lanka has established itself as a high quality, ethical & sustainable manufacturing destination. However, given the change in customer priorities as well as recent developments in global business the association is focusing more on improving the image of the industry as a total solutions provider. Sri Lanka has a great opportunity of moving forward through enhancing the current offerings of design, product development, manufacturing and verticality whilst developing usage of technology, automation, agility & logistics in order to service the end consumer. Coupled with strategic placement of Sri Lanka in relation to global trade lines and shipping routes, it is imperative that we leverage on our strengths to drive towards the future. A former student of Royal College Colombo, Sharad went on to complete his Executive Education at the Wharton School of the University of Pennsylvania. He is a Co-Founder and Deputy Chairman of MAS, and currently serves as the Chairman of the Joint Apparel Association Forum. 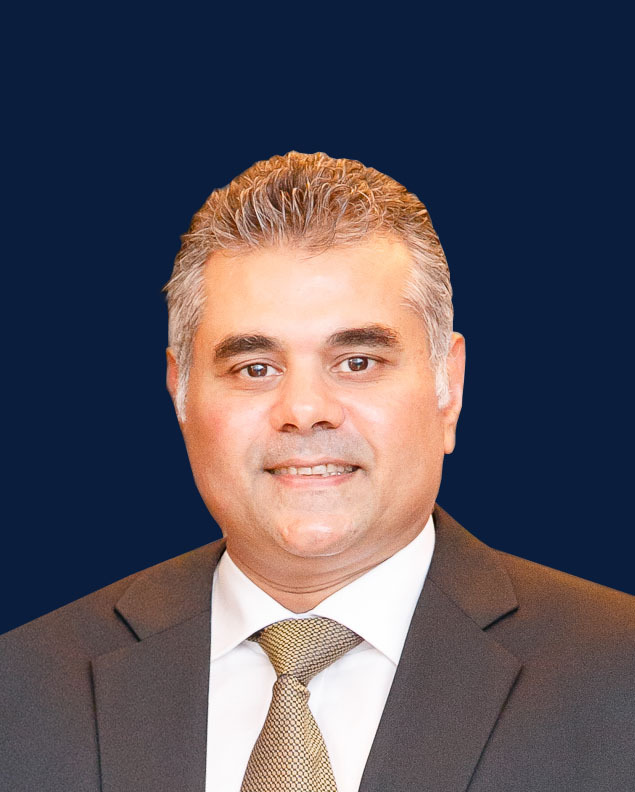 Sharad is instrumental in formulating and implementing MAS’ strategy and plays a key role in developing partnerships with global industry leaders. His commitment and leadership has ensured that MAS continues to grow as one of Sri Lanka’s leading corporate entities. Sharad’s background in finance makes him a formidable negotiator, strategizer and holistic thinker. A disruptor and an advocate of change, Sharad excels at managing people and resources, and is known for his unique style of coaching and listening. He believes in making informed decisions, is action oriented and excels at follow through. His persistence, attention to detail and ability to foresee opportunity makes him a key driving force in the Sri Lankan Apparel & Textile Industry. A group director of Jafferjee Brothers which is a leading conglomerate in multiple business sectors such Apparel, Tea, Rubber Products, Finance and Power Generation. He has over 25 years business experience in manufacturing and export field and the Managing Director of Lanka Garments Manufacturing Company (Pvt) Ltd a leading manufacturer of girls’ apparel products. He is also the Managing Director of JB Rubber Products, which specializes in moulded and extruded rubber products and Dunsinane Power which operates both Mini-Hydro and Solar power generation ventures. 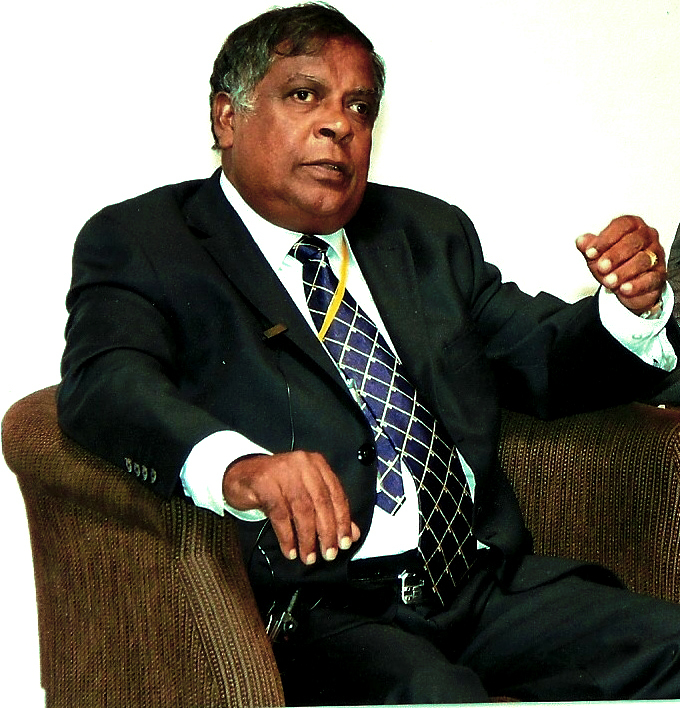 He is currently the Deputy Chairman of the Joint Apparel Association Forum (JAAF) and the former Chairman of the Sri Lanka Apparel Exporters Association (SLAEA). Prior to this he was also Chairman of the Sri Lanka Association of Manufacturers & Exporters of Rubber Products (SLAMERP) and has served on multiple advisory councils with the Ministry of Industries and Export Development Board. He holds a Bachelor of Science Degree in Electrical Engineering and Entrepreneurship from the University of Texas at Austin. Mahesh Hirdaramani is The Chairman of the Hirdaramani Group which is today a global business with a diversified footprint that spans multiple industry sectors such as Apparel, Power, Leisure, Retail, IT & Finance. 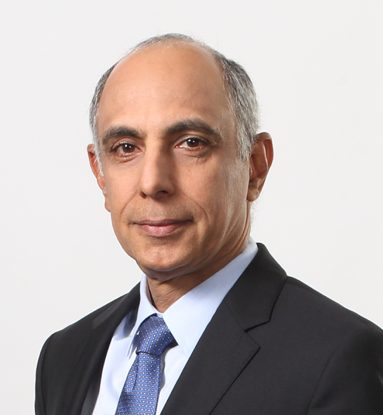 He has nearly three decades of business experience and has been a board member of the Hirdaramani Group since 1988. He was a founding member and Chapter Chair of YPO (Young Professionals Organisation) Sri Lanka. He is a member of THASL (The Hotels Association of Sri Lanka) and has represented the industry at the TQB and wages board. He holds a BA in Economics and statistics from Bombay University. Tuli commenced his career at the Ministry of Planning & Economic Affairs in 1973. Thereafter, at the Ministry of Finance servicing in the Foreign Investment Advisory Committee attached to the International Economic Co-operation Division. 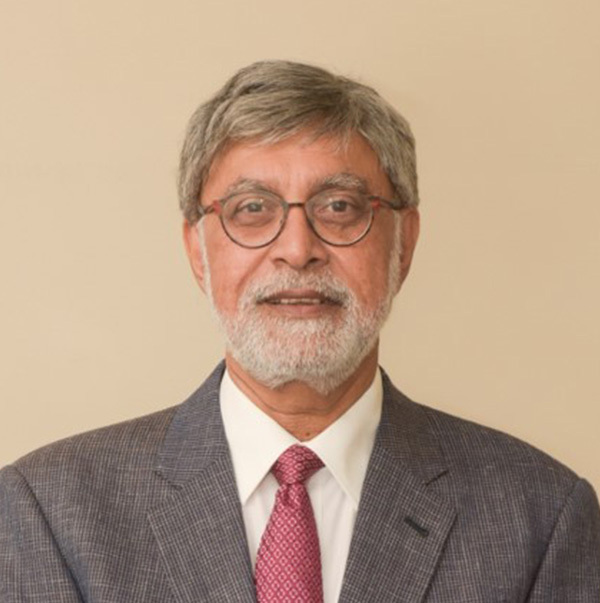 He then joined the Greater Colombo Economic Commission (which was renamed as the Board of Investment of Sri Lanka) in 1983 and having held various positions became the Deputy Director General (Investment). While serving in the Board of Investment of Sri Lanka (BOI), he was appointed as Director General, Budget Implementation and Policy Coordination Department of the Treasury. On retirement, he was instrumental in the formation of the Joint Apparel Association Forum (JAAF) and was appointed Founder Secretary General in 2002. He was appointed as the founder Chief Executive Officer of the Lanka Puthra Bank in 2006. In 2008, he rejoined the JAAF as a Consultant and subsequently was re-appointed the Secretary General in 2011. Tuli has attended many international conferences, seminars and workshops as a resource person and speaker during his career spanning over 30 years. He has also been a member of a number of high-powered government delegations participating in bilateral and multilateral negotiations related to trade, investment and economic issues. Tuli is a graduate of the University of Colombo in International Economics and obtained professional training in the International Law Institute of George Town University, Washington DC. He was also trained in Regional Development in the United Nations Centre for Regional Development in Nagoya, Japan.